All DAY RANCH ENCLAVE homes currently listed for sale in Bluffdale as of 04/21/2019 are shown below. You can change the search criteria at any time by pressing the 'Change Search' button below. "New Townhomes! Enclave at Day Ranch is Woodside's innovative and energy-efficient contribution to the great city of Bluffdale. Enclave is where families both large and small can find their space for life to unfold. Situated at the crossroads of Utah and Salt Lake counties with quick access to I-15, Bangerter Highway and the Draper FrontRunner station, Enclave at Day Ranch offers a prime location for accessing the best employment centers at Silicon Slopes as well as shopping venues, restaurants, and outdoor recreation. Zip over to The Shops at South Town or the Outlets at Traverse Mountain and explore Little and Big Cottonwood canyons or the Timpanogos Alpine Loop all from your Bluffdale basecamp. A future Elementary school and Middle school, church, walking trails and two 10-acre parks make our newest community just that much better. Live at the center of it all at Enclave at Day Ranch. 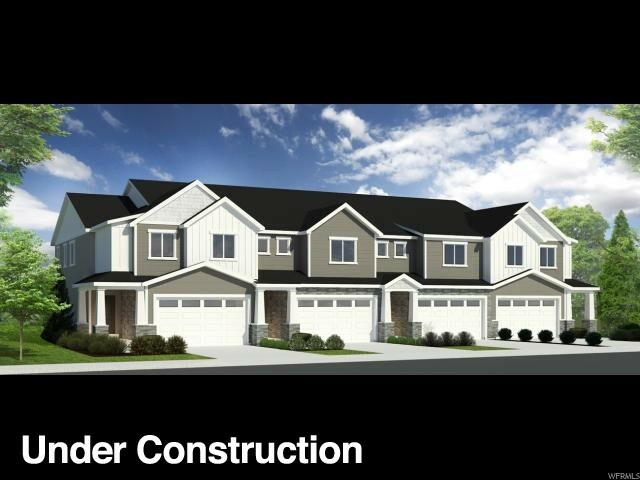 Each unit will have 20' driveway and 10x25 fenced backyard. "